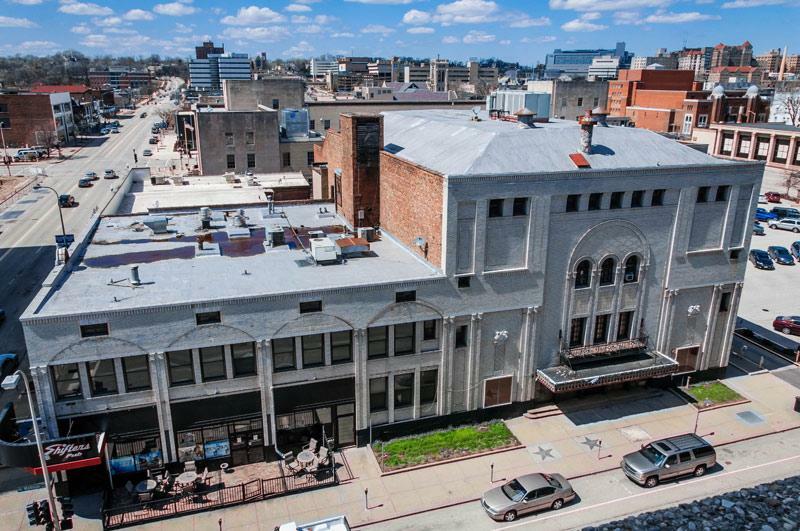 Fire officials in Peoria estimate flames at the abandoned historic downtown Madison Theater caused $500,000 in damage. The Peoria Fire Department says the investigation continues into the cause of the Saturday night fire that was sparked in the backstage area before spreading. The fire department says the building remains structurally sound. 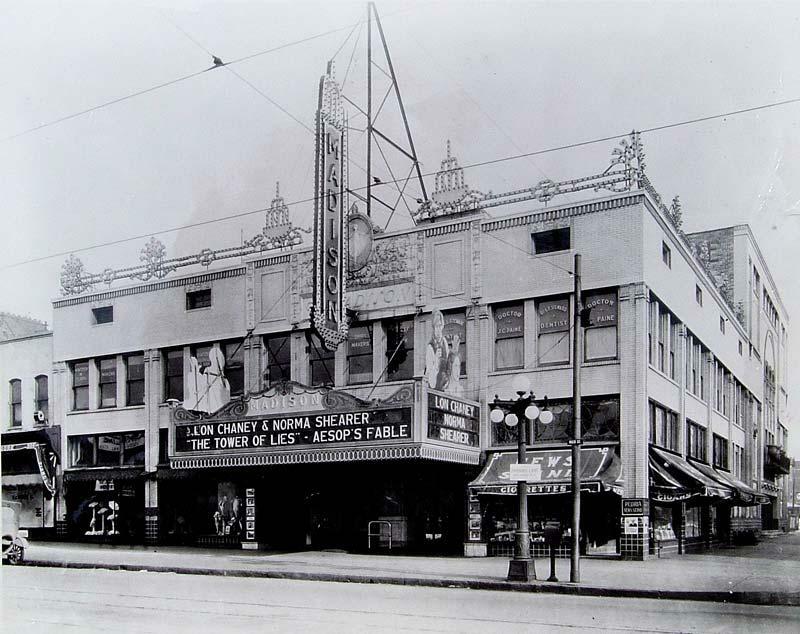 The theater was listed on the National Register of Historic Places in 1980. 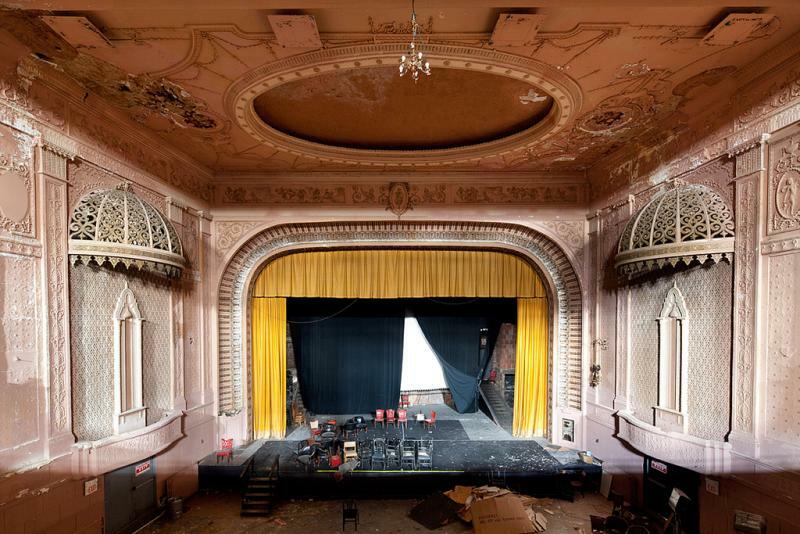 In 2013 Landmarks Illinois listed it as one of the state's most endangered historic places. It was closed in 2003 when city inspectors determined it needed safety upgrades. 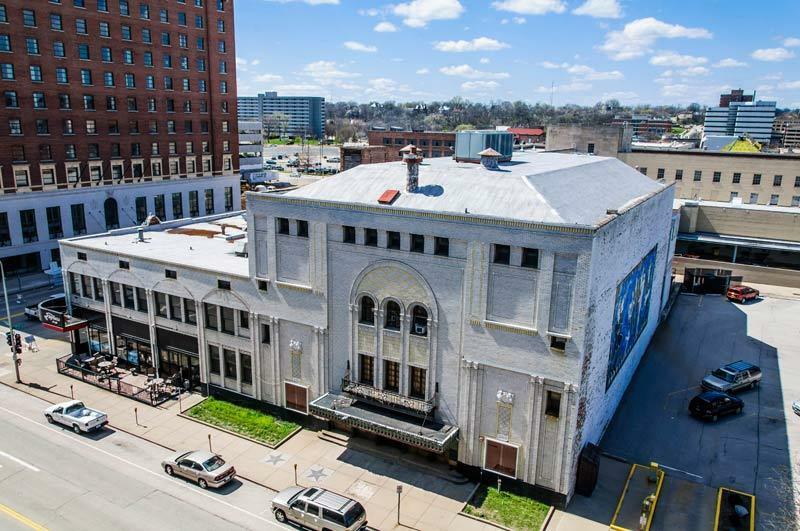 Bill Ordaz, president of the Central Illinois Landmarks Foundation, says the theater is "a critical part of Peoria" that "still has potential." Several redevelopment proposals have been discussed, though no action has been taken. While sales are flat, more people are using bikes as transportation and bike shares are popping up around the country. But whatever boom or boomlet is currently underway, it pales in comparison to the bike boom of the late 19th century. And central Illinois contributed more than its fair share to the boom. 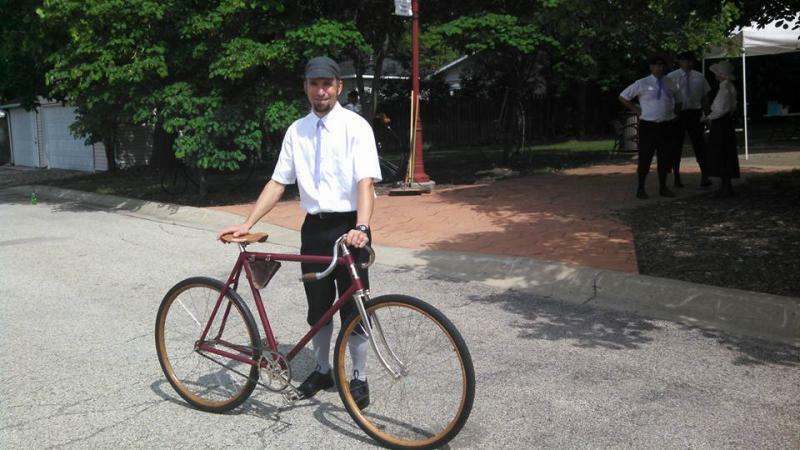 In the 1890’s, two-thirds of all bikes and bike accessories were produced with in a 150 mile radius of Chicago, which includes Bloomington and Peoria manufacturers. 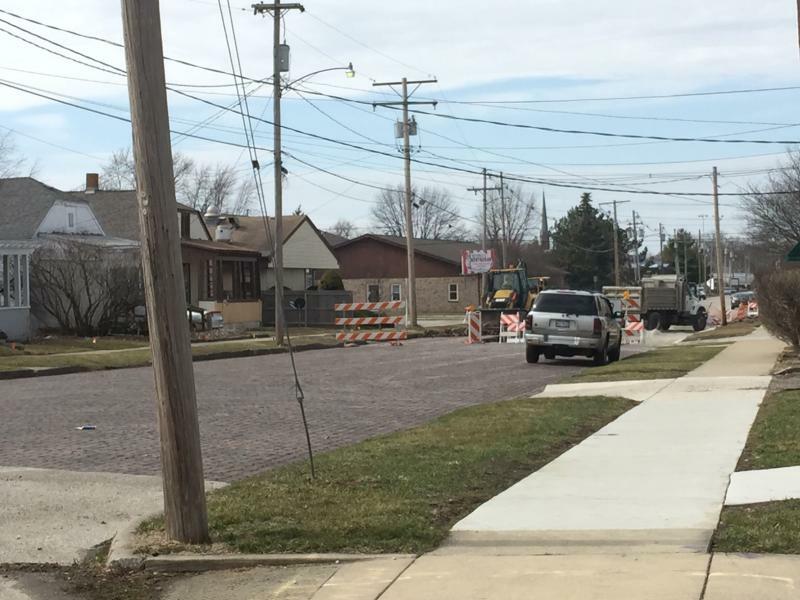 Another historic Bloomington brick street will soon be overlaid with asphalt. Brick streets were once so common in Bloomington it was rumored to be home to the first such driving surfaces in the nation. While that's not true, it illustrates the city's long love affair with paving bricks. 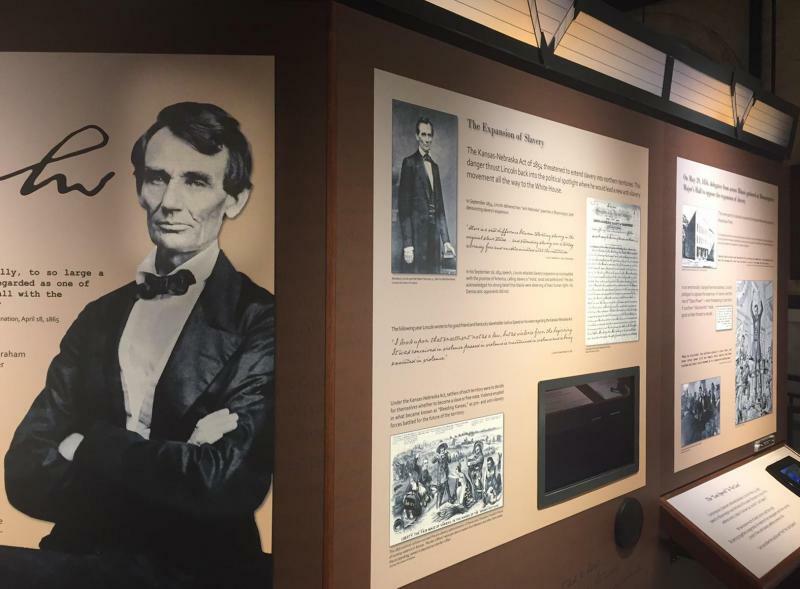 The McLean County Museum of History has raided Lincoln'-related collections and archives for a new exhibit that explores Lincoln's life in central Illinois. "Abraham Lincoln in McLean County" reveals Lincoln's deep local connections and how they influenced the man who would one day guide the nation. "We examine recollections and reminisces of Lincoln to provide a more complete portrait of Lincoln as a man and as a leader," said Museum Librarian Bill Kemp. "We take time to really look at stories local folk told of Lincoln to paint a more three dimensional portrait of the man."